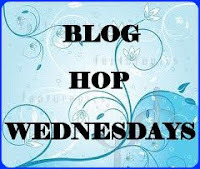 For this months blog hop i cooked from cooksjoy.com . It is owned by Vardhini When i saw so many wonderful traditional indian recipes there i knew what i wanted to try . I decided to prepare the Pidi Kozhikottai. Soak dal and rice separately for twenty to thirty minutes. Drain and keep aside for another 30 minutes. Take dal and cumin in a food processor or mixer. Pulse for a two times. Add rice and red chilli and pulse again for two to three times. To it add the chana dal and mustard. When mustard starts poping add the urad dal. When urad dal turns golden add coconut and water. When it starts boiling add the rice rava slowly and mix well. Reduce heat to the lowest level and cover and cook. When all the water is absorbed switch of the flame. When mixture is cool to handle make small kozhikottai. Steam the them for 15 minutes. Serve with chutney or chutney podi of choice. Take a small portion of dough. Roll it like a ball and give it a ablong shape by slightly pressing between fingers and palm. Sending this to "Blog-Hop-Wednesdays" at tickling palates. Thanks for trying out the kozhukattai. It looks yummy. delicious and very different recipe..thanks for sharing..
Yummy and delicious recipe. looks awesome !! Wat a healthy and super filling dish,excellent choice from Vardhini's space Nisha. Yummy preparation, I like this savory kozhukattai..
that's interesting, looks delicious, very new for me. Nice. Like the banana leaf kind of a plate too. Love this for evening snack! I made this long back, now after seeing yours i am so tempted n going to make it for tomorrow's breakfast...lovely preparation!! Lovely site nisha. Im ur new follower. Do visit my space when you get time. 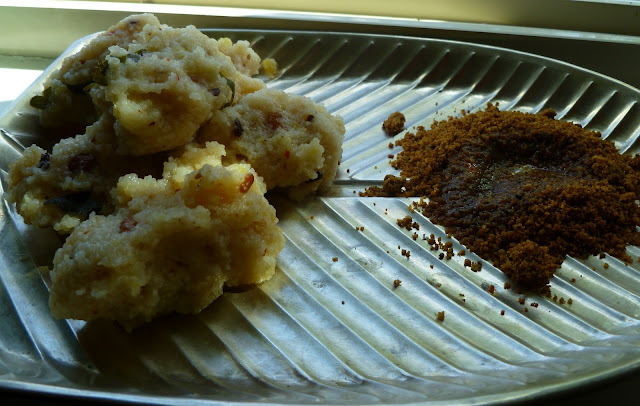 Definitely I need to prepare this because I loved this kozhikottai.